Armed with a Polaroid camera, artist Chuck Close asked celebrities to pose how we rarely see them—without makeup. In a shoot for Vanity Fair‘s Hollywood Issue, Close got stars to scrub away their usual pounds of powder for intimate shots that capture all their flaws (or they’re supposed to, but most of these celebs still look pretty damn fine). Close photographed Hollywood’s finest, including Scarlett Johansson, Kate Winslet, Brad Pitt, Julia Roberts, Sean Penn, George Clooney, and others. See all of Close’s photographs for Vanity Fair here. 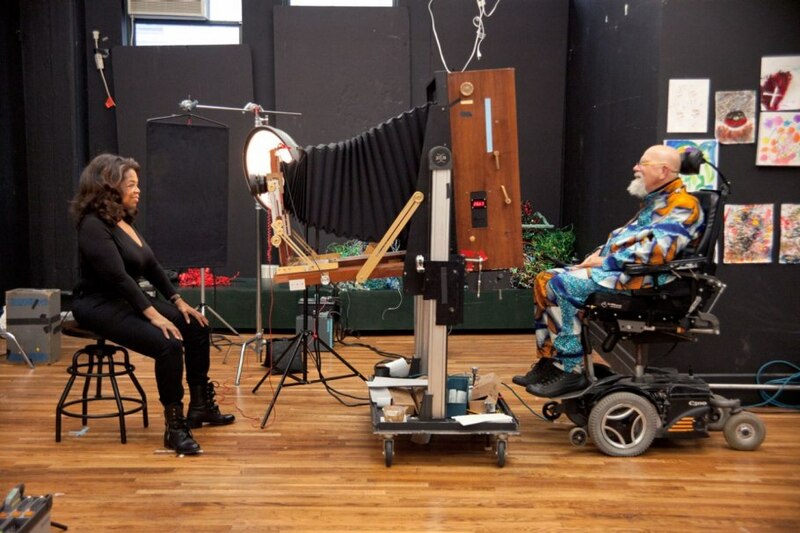 View our Chuck Close collection here.